Your GE 30 in. 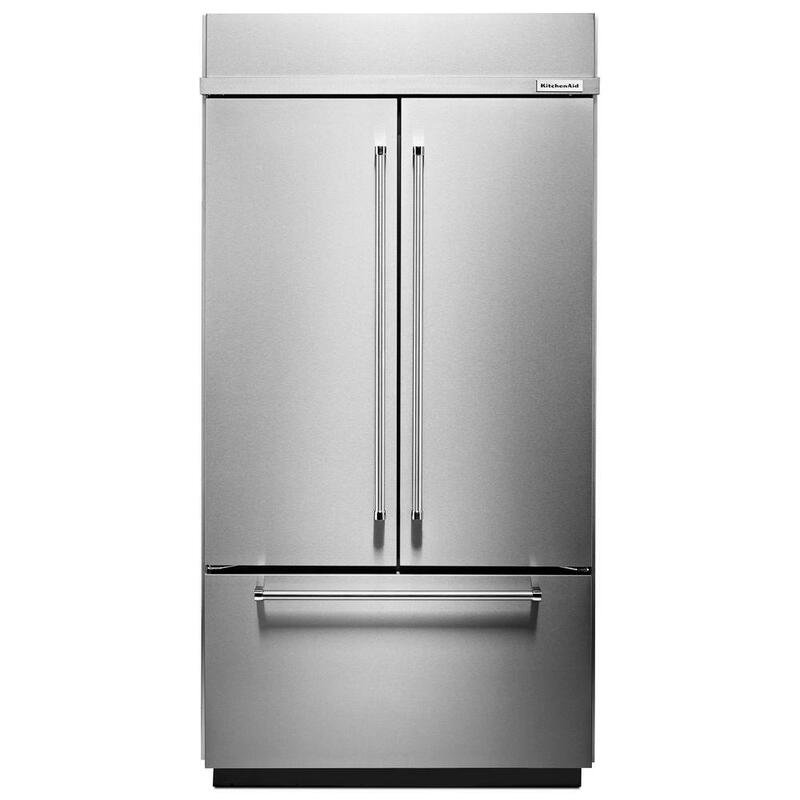 Single Wall Oven in Stainless Steel provides a full 5.0 cu. ft. capacity per oven for ample cooking space. 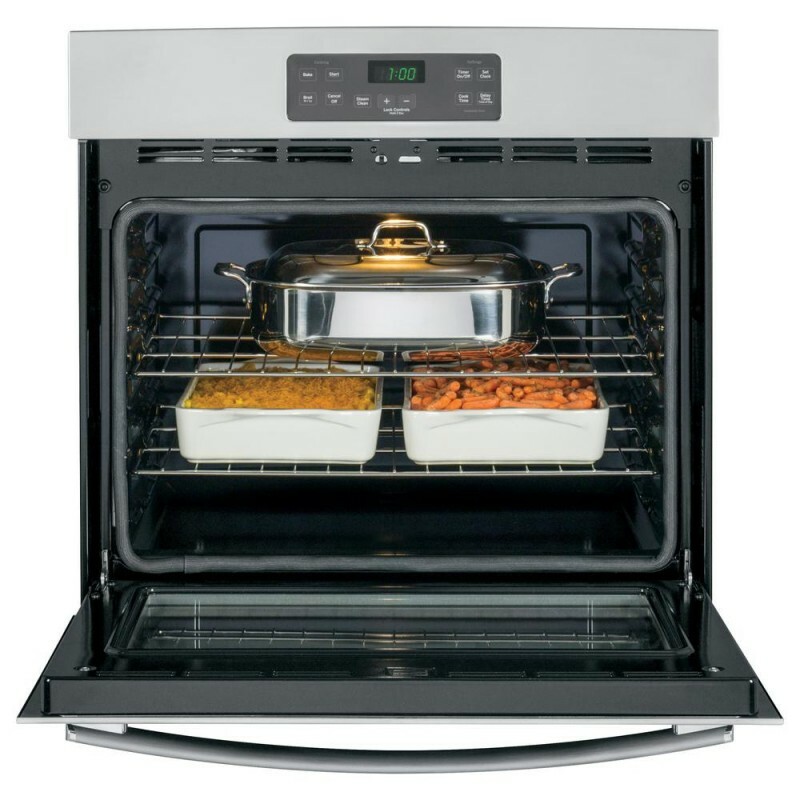 The Standard Clean Oven with Steam Clean Option lets you easily wipe down loosened, baked-on foods. The Big View oven window allows you to see your food while cooking without opening the door and letting out heat. GE appliances provide up-to-date technology and exceptional quality to simplify the way you live. With a timeless appearance, this family of appliances is ideal for your family. And, coming from one of the most trusted names in America, you know that this entire selection of appliances is as advanced as it is practical. Happy with my new Oven I am so pleased with my new oven. It heats just right for all my baking needs. I use it all the time because it is so convenient, just set the timer and dinner is ready. Its better than using a crock pot all the time. I would highly recommend this oven. Thank you..
oven wall unit did not notice that it didnt have button to turn on oven light , so i have to open oven door to check on food. 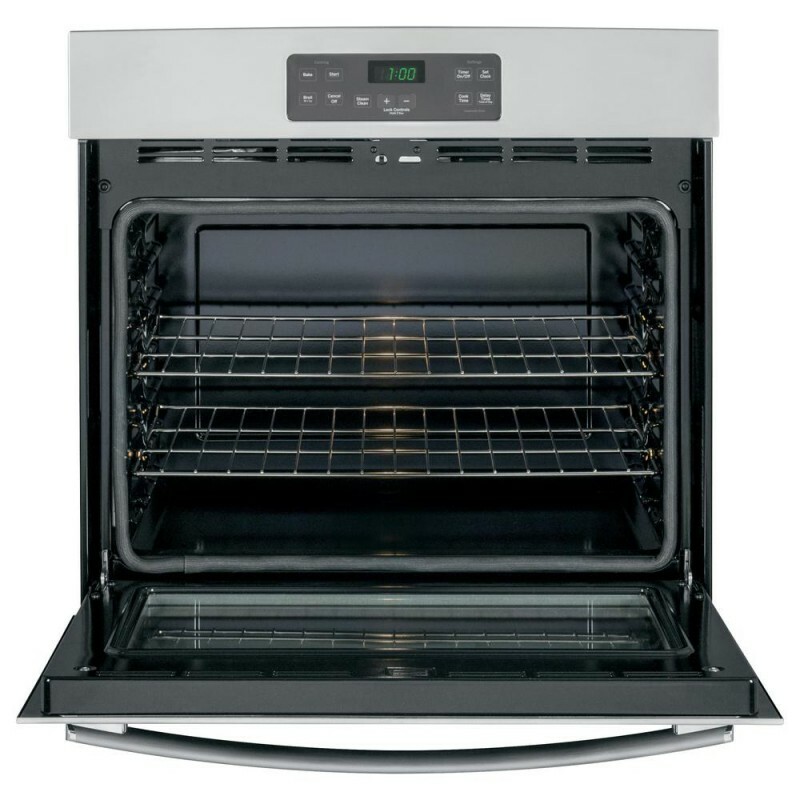 Solid oven - takes forever to heat to temperature This oven is beautiful and does its job nicely. However, it takes about 20 minutes to to heat to 400 degrees. 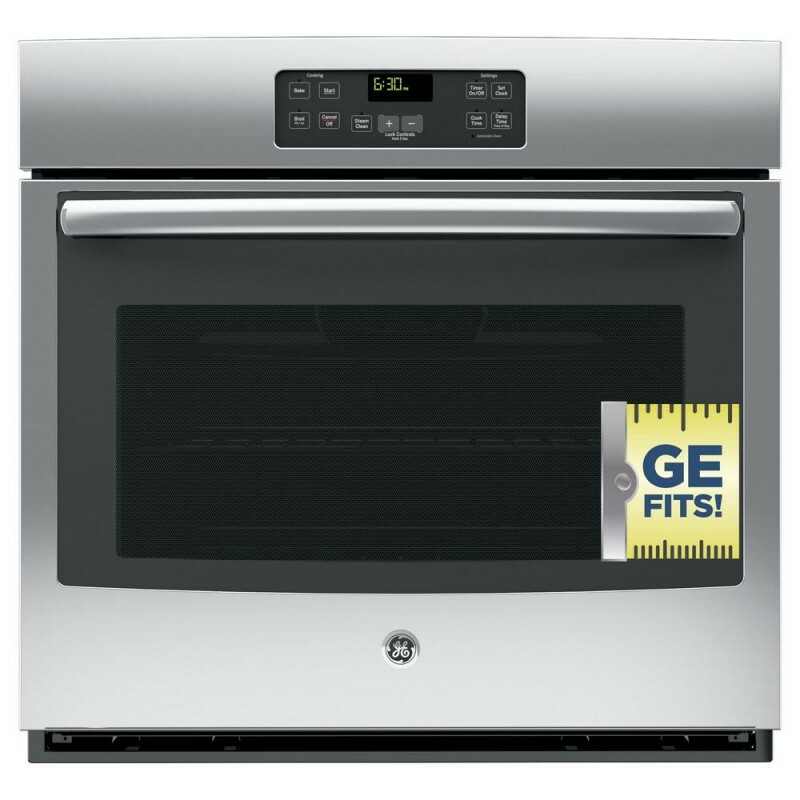 It seems like that's much longer than our prior GE oven. Simple but Great Easy to install and Easy to use good quality for the price. Switch over Still getting use to switching from gas to electricity. Seems to take a long time to heat up.